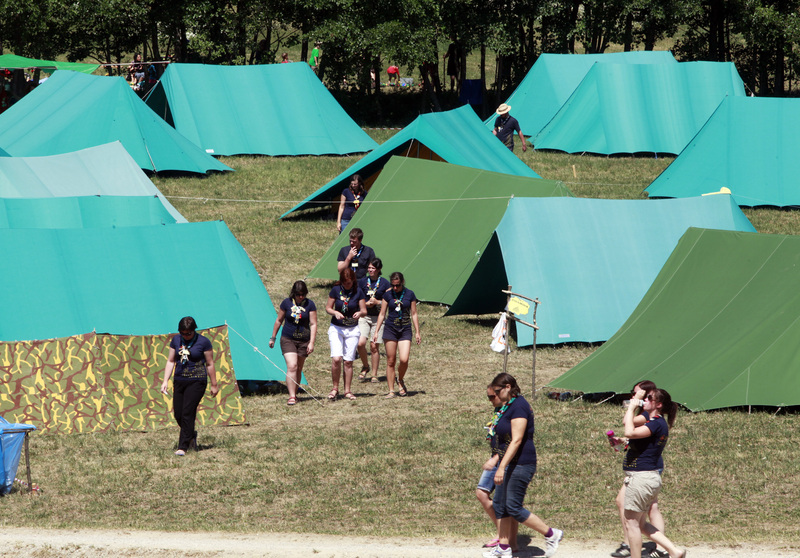 Numerous Slovenian families will attend the 2017 Family Camp at the end of July and beginning of August, a traditional annual event held with the help and support of Slovenian Catholic Girl Guides and Boy Scouts Association. The three-day event will bring together families from across Slovenia that wish to spend their free time outdoors, and will promote healthy and active lifestyle of both the children and their parents. 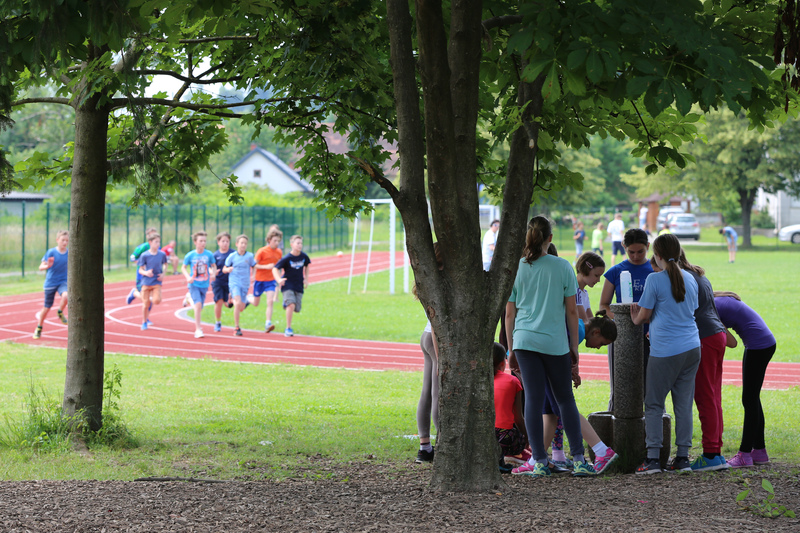 The Family Camp owes its success to the growing awareness of the importance of being fit and leading a healthy life; the project called For Youth Health, which received support under the Norwegian Financial Mechanism, seeks to get this message across and promote healthy lifestyle among children and young people. Unhealthy lifestyle is becoming a major issue in Slovenia and across Europe, and is often the main cause for the consistent increase in the prevalence of childhood obesity. 17.1 % of children and young people were reported to be overweight and obese in Slovenia in 2014 according to the WHO data. As a result, Slovenia has become so-called obesogenic environment, in other terms, environments that encourage people to eat unhealthily and not do enough exercise and support being obese (e.g. sedentary lifestyle). In this regard, physical activity and healthy and balanced diet become the two key factors that prevent obesity in the first place. Healthy nutrition, regular physical activity, adequate fluid intake (especially of water) and regular and balanced meals, coupled with eight hours of sleep per day, are the right answer to reducing or preventing lifestyle-related diseases. This was the underlying message behind the project Enjoy in Health that project promoters wished to get across. The project also resulted in setting up of an integrated innovative approach for providing a healthy lifestyle with a focus on nutrition, physical activity, prevention and management of obesity among children, adolescents and adults, and reduction of health inequalities. The project Active, Healthy and Happy addressed a different kind of inequality – the one between the people with disabilities and the remaining population. According to expert data, the disabled are unable to equally participate in sports programmes and activities. In turn, physical inactivity makes people with disabilities more prone to developing serious health problems. The project resulted in development of new programmes for the disabled, especially children and young people, and aimed at enhancing the integration of people with disabilities into regular sports programmes. These are only a few in a series of more than 120 projects that were carried out in the past few years in Slovenia with the help of Norway and EEA Grants. As many as 20 projects worth EUR 11.3 million were implemented in the area of public health alone. Each of the projects in their own right contributed to reducing health inequalities, preventing and curbing lifestyle-related diseases and improving mental health services. It goes without saying that, at the end of the day, we are the ones that take charge of our own health every single day, and we have to try to do our very best in realising this. Summertime and vacation are perfect to make healthy decisions every day, including exercising outdoors, sleeping more and eating healthy and balanced food. Let’s seize this summer freedom for taking charge of our health, taking good care of ourselves and our children.